Interior Features: HUGE Freshly painted 3 bedroom 2.5 bath 2 story Townhome with hardwood throughout and large master bed suite with private bath. This home is very spacious at over 2300 Sq. Ft! 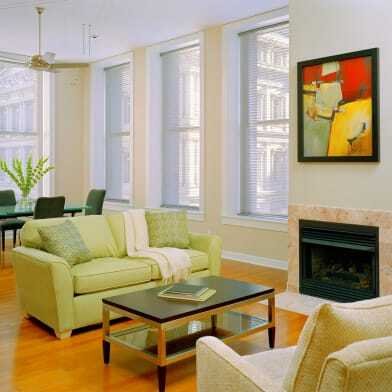 This townhouse conversion features separate living and dining rooms and lots of closet space. Also on the main level, the kitchen includes a separate dining area and breakfast bar overlooking the prep area. The kitchen features included gas range/oven, refrigerator, dishwasher and disposal with granite countertops, flat front modern wooden cabinetry with plenty of storage and lots of counter space. Just before the kitchen is a half bathroom and laundry room that accommodates normal washer/dryer setups. You can reach the second floor from either a front or side staircase. Upstairs you will find a master bedroom suite and two additional bedrooms. The master bedroom suite has new flooring, two closets, a master bath with shower and jet tub and a private balcony off the rear overlooking the yard. The 2nd and 3rd bedroom has hardwood or new vinyl plank flooring and larger than average closets. Also near the extra bedrooms is an office/storage room overlooking the front. An offset hallway connects the front and rear master bedroom leading to a full 2nd bathroom with shower and tub and ceramic tile. Additional features include a private basement for additional storage, updated systems forced air heat and central a/c, front and rear porches and a partially fenced yard. The tenant is responsible for a portion of the water/sewer/trash that amounts to $40/mo. Virtual Tour: For virtual tour copy and paste this in your browser "/kuula.co/post/7km46/collection/7lhqP" Pet Policy: Pets ok with application approval, additional deposit or pet rent may be required. Qualifications, Deposit and Application Information: Applications are $40 for each adult. The application process includes a review of rental history, income and credit. Deposit ranges from 1-2 months rent depending on qualifications. 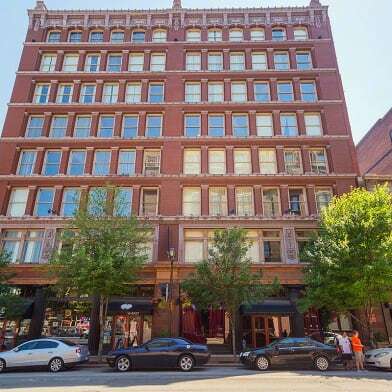 Showings: You can click link in the ad if provided or call 314-771-4222 ext. 1 with a cell phone. (Showing times are grouped and may result in multiple individuals viewing at the same time) Exterior Features: Very well upkept brick 4 family conversion with private front porch area, rear master bedroom balcony and small front yard.This unit is located in south city just 3 blocks from Tower Grove park and all that Grand ave has to offer. Very well maintained brick with a large back yard with on street parking. Community: Centrally located with access to highway 44 or 55. 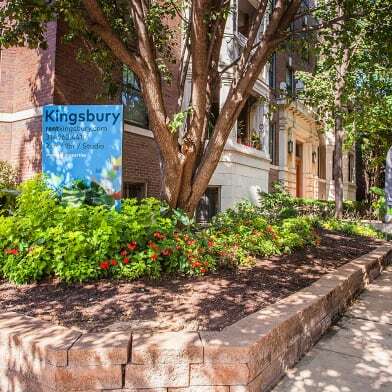 Very convenient and just 4 blocks from Grand and Arsenal, located close to Tower Grove Park and South Grand shopping! Have a question for 3153 Magnolia?